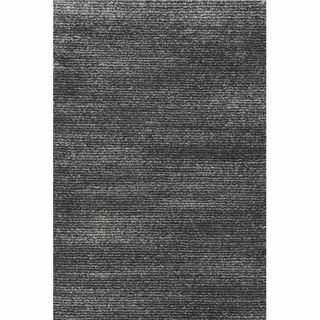 Versatile, eclectic, and stylish, Our Solid Color Rugs are sure to soften stronger lines and pull any room together. 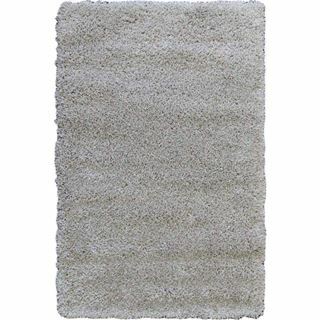 Use a Solid Rug as a foundation to keep your space grounded. 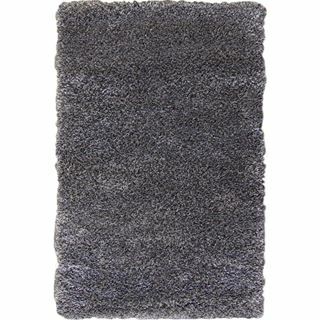 Infuse luxury, comfort, and coziness into your space with the fluffy extra dense dark gray charcoal shag rug. 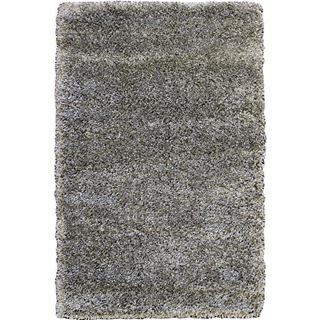 Wake up your space with a dense Shag Rug Solid Gray that’s packed with coziness and luxurious texture. 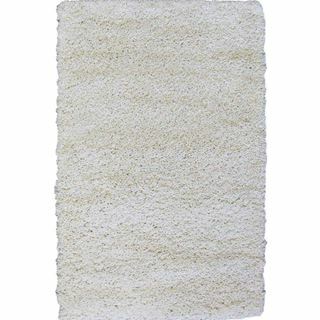 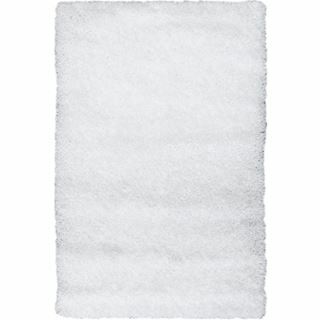 Solid Ivory Shag Rug has a super soft, extra dense shag texture that you can find comfort in. 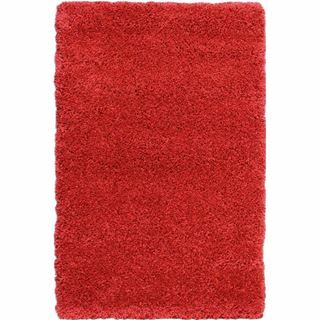 Bold red is an attention-getting hue, so the Shag Rug Solid Red is a great addition if you need assistance getting revved up and energized in a neutral room. 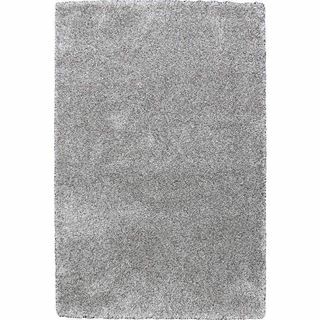 Keep your space bright with a dense Light Gray Shag Rug that’s packed with coziness and luxurious texture. 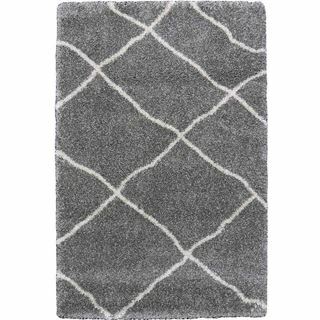 Create a sophisticated look for your home with this simple yet elegant Subtle Striped Gray and Black Rug. 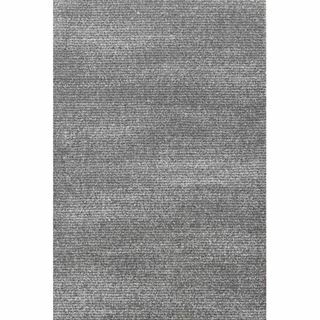 This Rug has muted gray tones in a light striped effect. 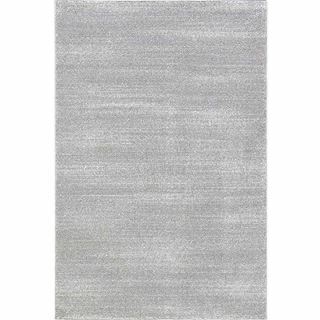 With its subtle stripes and casual muted gray tones, the Striped Gray Rug offers a simple and modern look to any home decor. 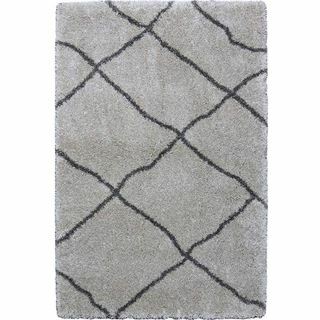 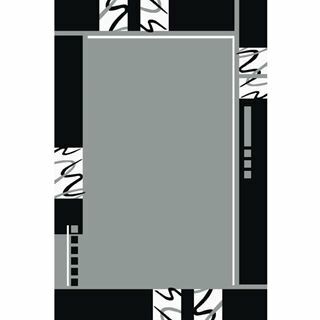 Black and white border adds an elegant touch to the Geometric Gray Rug while its neutral gray colors add depth and sophistication to your room. 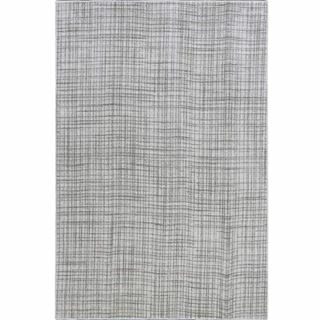 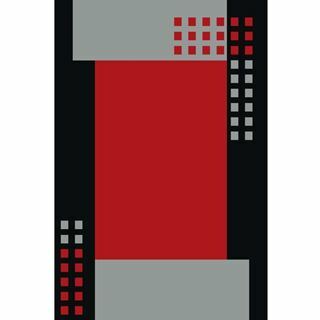 With a bold red color, this Geometric Rug with Border brightens up any space and give a room revved-up energy.